Chinese stocks opened higher on Thursday with the benchmark Shanghai Composite Index up 0.18 percent to open at 3,656.82 points. Beijing: Chinese stocks opened higher on Thursday with the benchmark Shanghai Composite Index up 0.18 percent to open at 3,656.82 points. 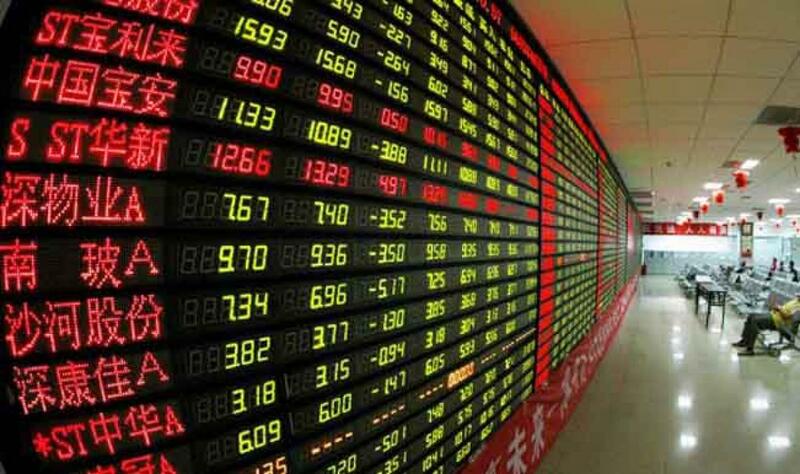 The smaller Shenzhen index opened 0.46 percent higher at 12,735.50 points. The ChiNext Index, tracking China's Nasdaq-style board of growth enterprises, gained 0.5 percent to open at 2,818.57 points, reported Xinhua news agency.